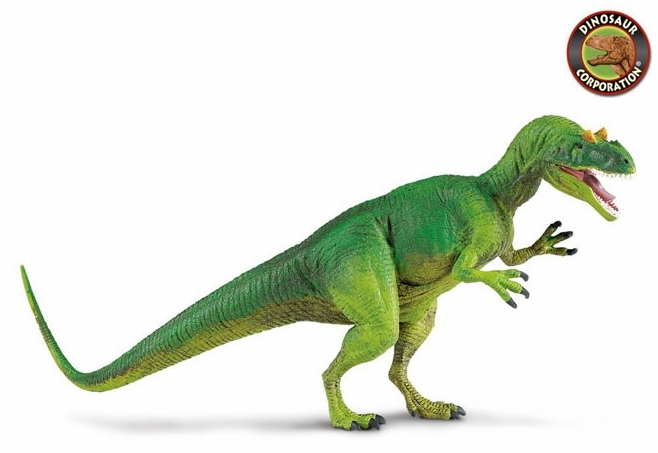 Allosaurus Toy from Safari is one of the most recognizable Jurassic dinosaurs. Allosaurus is museum quality replica, hand painted, authenticated model by the paleontologists of the Museum of Natural History. Allosaurus is a great toy gift for dinosaur enthusiasts and serious collectors. Allosaurus is a genus of large theropod dinosaur that lived 155 to 150 million years ago during the late Jurassic period.